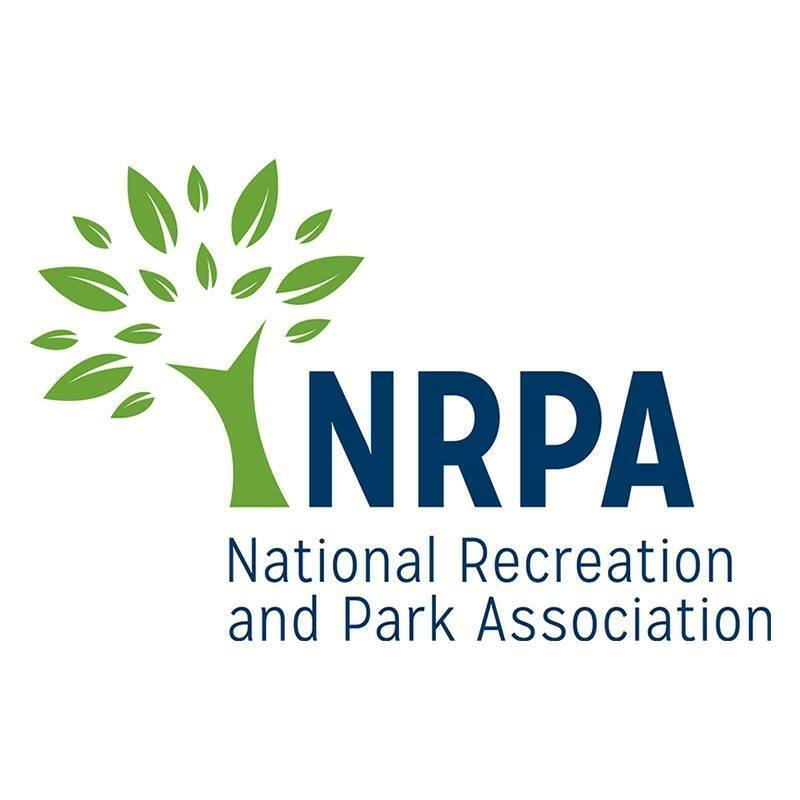 WVRPA is a proud member of the National Recreation and Parks Association. Registration and More Details Coming Soon…. We are now accepting nominations! All nominations are due by August 1st. For a description of the awards, qualifications and instruction on how to nominate, click Nominate Now. A blend of professional volunteers, lay citizens, educators and students who are aware of the mental, physical, social and economic values of parks and recreation. Actively concerned with recreation, parks, therapeutic recreation, conservation and environmental education, programs and issues. 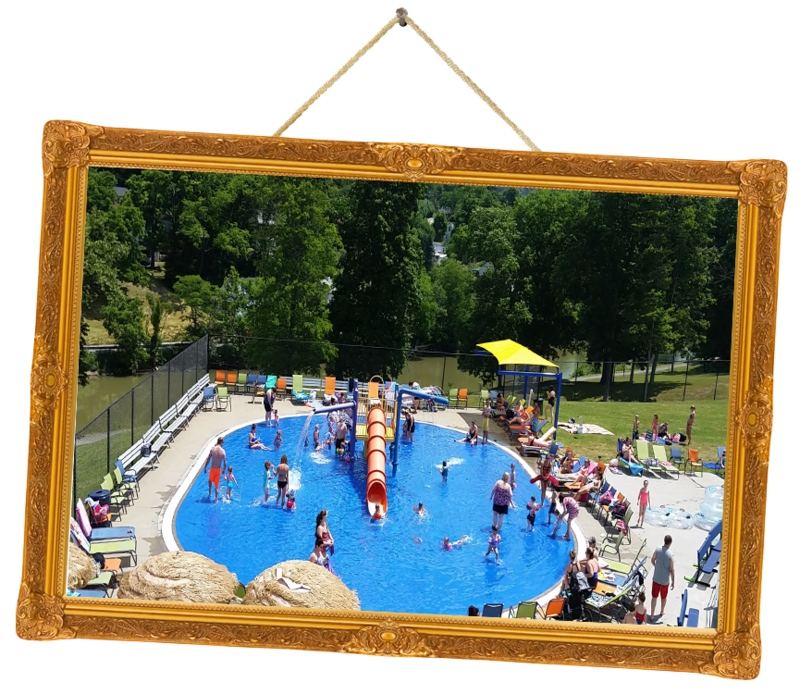 WVRPA is a non-profit educational leisure service organization.